All around Oshkosh there is untouched history, whether it’s the old tree in your backyard, or the house across the street. But what is really important is what’s underneath everything. 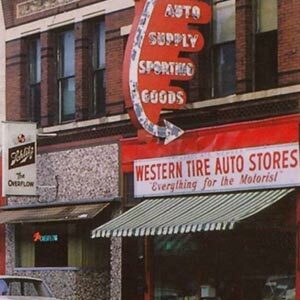 It’s the things that haven’t been touched by modern society, things that will take you back to when Oshkosh all began on Main street. 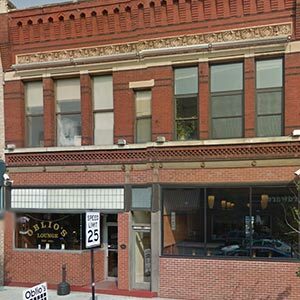 When my group went to visit the old Rudd & Holden, also known as Sandarella’s and Hot Dog Charlie’s, we got to witness a hidden piece of Historic Oshkosh. In the basement, we discovered original brick support beams with writing etched into them. There were also reminisce of an old wall made of wood and stone, still standing only halfway above the ground. 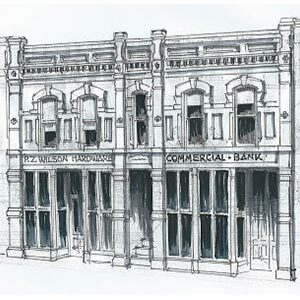 You may see the old Grand Opera house or the beautiful dress shop, Sandarella’s, as you are driving down the street and think that you see the history within it. When it comes down to it, you have barely seen a glimpse of our history in Oshkosh. 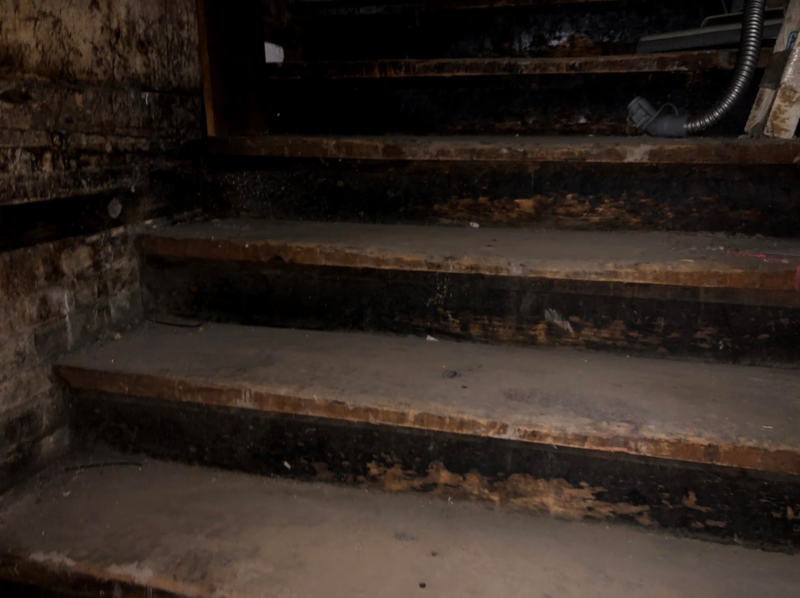 When my group and I went to go and conduct our interviews at the old Rudd & Holden, also known as Sanderella’s and Hot Dog Charlie’s, we got to go and look in the basement of Sanderella’.s We noticed that there is more than meets the eye when it comes to downtown Oshkosh. 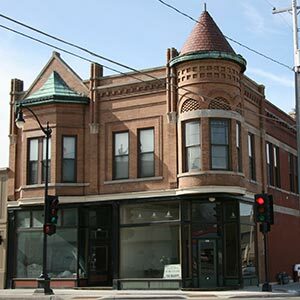 You may see the old Grand Opera House or the nice wedding dress shop Sanderella’s as you are driving down the street and think you see the history within it, but when it comes down to it you have barely seen a glimpse of our Oshkosh history. Within the basement of Sanderellas we have discovered, original brick support beams with letters scratched into them. We also noticed an old sticker that looked like it was used for measuring. Lastly, we discovered what once used to be a wall or a room made of dead wood and stone, still standing only half way up above the ground. 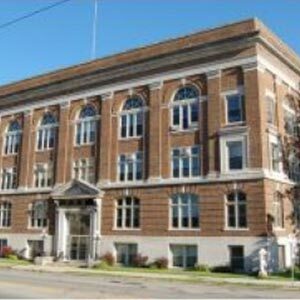 Within Oshkosh there is plenty of history to be seen from ground level but if you dig a little deeper you will be transported back in the late 1800s where Oshkosh hasn’t been touched by modern technology.